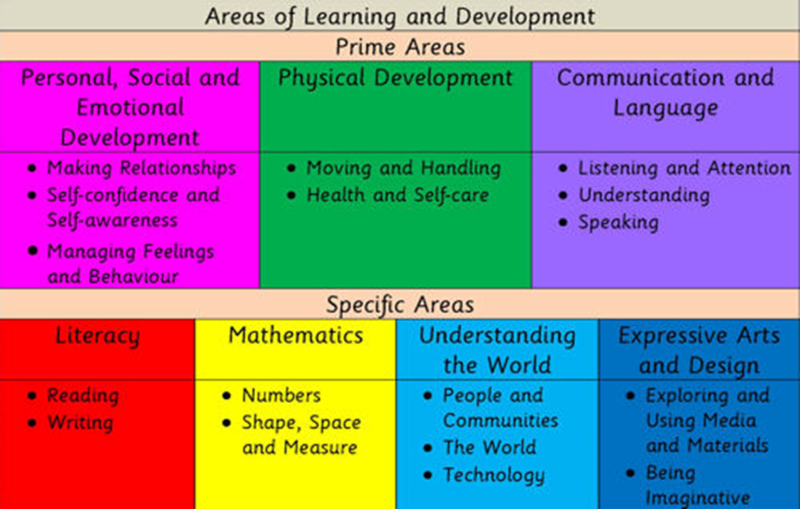 In Early Years we follow the Early Years Framework which covers from birth to end of reception. 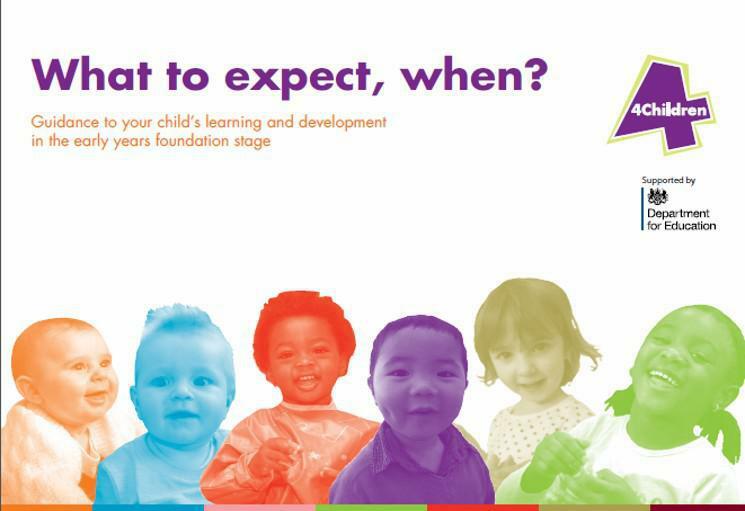 The government has converted this curriculum to be "parent friendly" in "What to Expect When", this document also gives you ideas about what you can do to support your child to learn from birth to end of reception. Click here to download a copy of "What to Expect When".